Teiid is a data virtualization system that allows applications to use data from multiple, heterogeneous data stores. Teiid is comprised of tools, components and services for creating and executing bi-directional data access services. 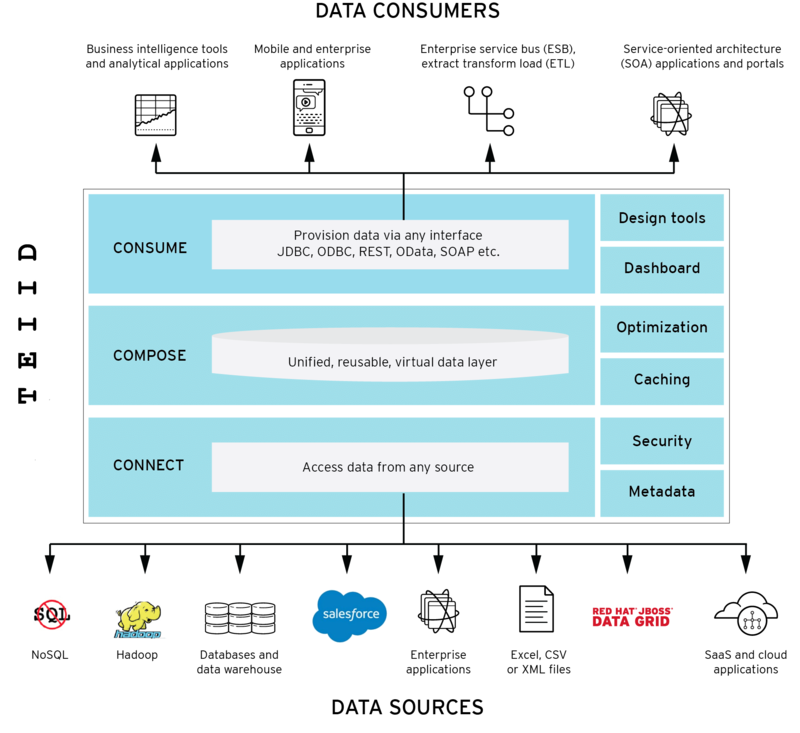 Through abstraction and federation, data is accessed and integrated in real-time across distributed data sources without copying or otherwise moving data from its system of record.